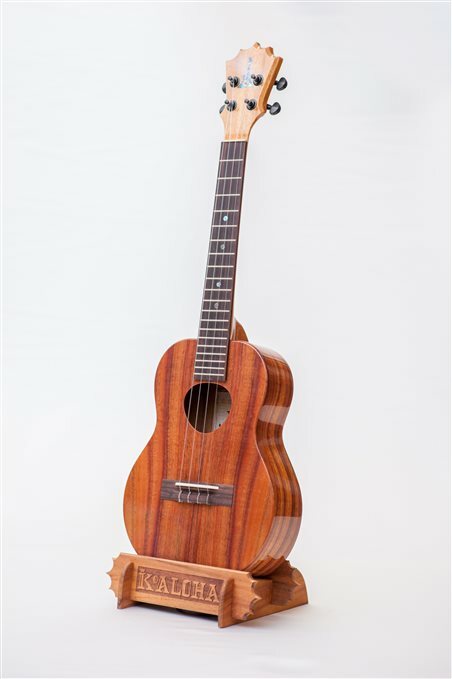 The Tenor Ukulele is the largest model that we produce. It has 20 frets and is joined at the 15th fret. This model comes with a buffed high gloss finish and is strung with a low G (high G is optional).